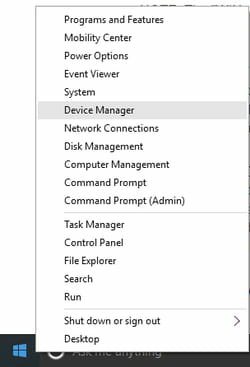 On Windows 10 computers, the Device Manager is where all hardware troubleshooting will take place. 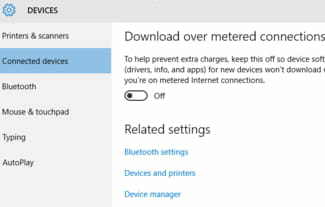 This quick tip will walk you through the different methods for accessing the Device Manager in Windows 10. Published by jak58. Latest update on May 24, 2016 at 03:41 AM by Christina Langer. 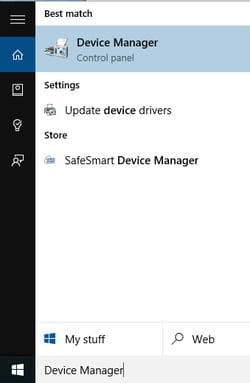 This document, titled "Open the Device Manager in Windows 10," is available under the Creative Commons license. Any copy, reuse, or modification of the content should be sufficiently credited to CCM (https://ccm.net/).